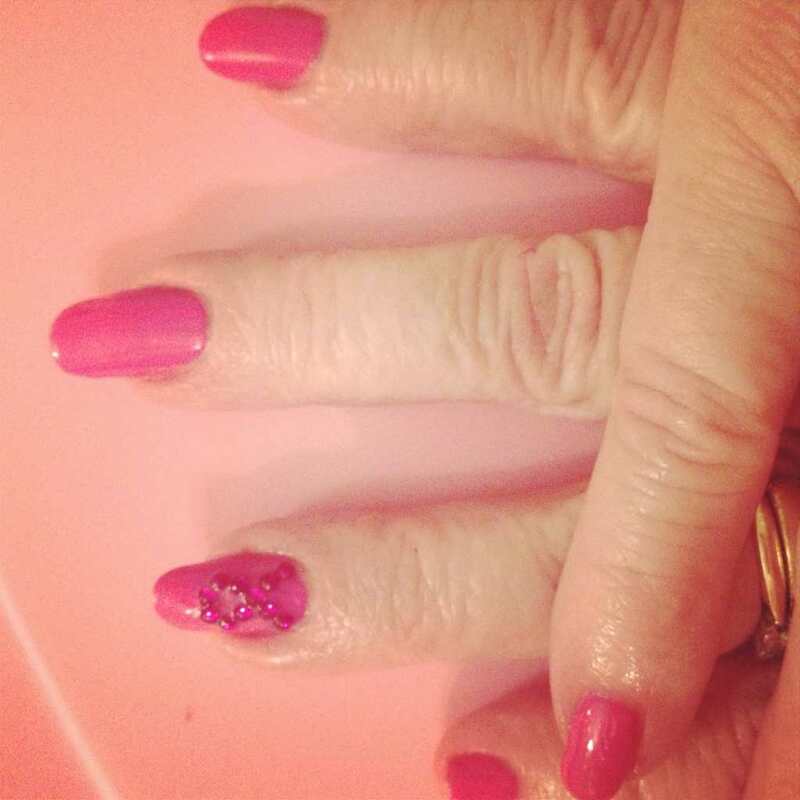 Mums breast cancer support nails for wear it pink day! REALLY REALLY love this thread, absolutly love looking through all the pics! Have you got Mo-vember in mind!!!!! 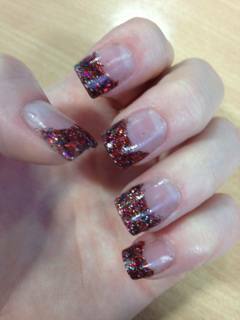 Love the idea of crystals under fingertips! Some spooky nails I did in entity one colour coture gel polish "faux fur" and black cat water decals? Thanks so much. Would chipping be due to not capping the edges? I know how to improve for next time. They r so glittery. Iv ordered some rainbow dust too!! I'm like a magpie! Am totally loving Overtly Onyx Shellac, a proper charcoal - gorgeous!!! Just did these on a client. My fave colour Gelish Elegant Wish.